In a world where we’re taking our music, movies and other entertainment wherever we go, it’s nice that we can also take a rich experience in sound as well. 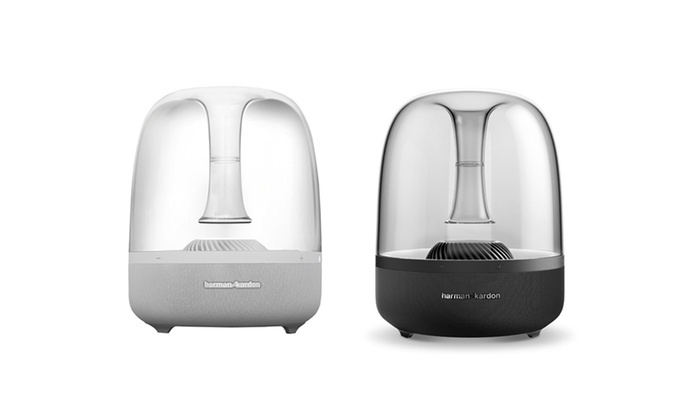 The Harman Kardon Aura Wireless Airplay Speaker system can turn any spot you want into audio heaven. Easily set up, the Harman Kardon can turn your PC, iPod, phone or any other device into a 360 degree, Omni-directional aural wonder. 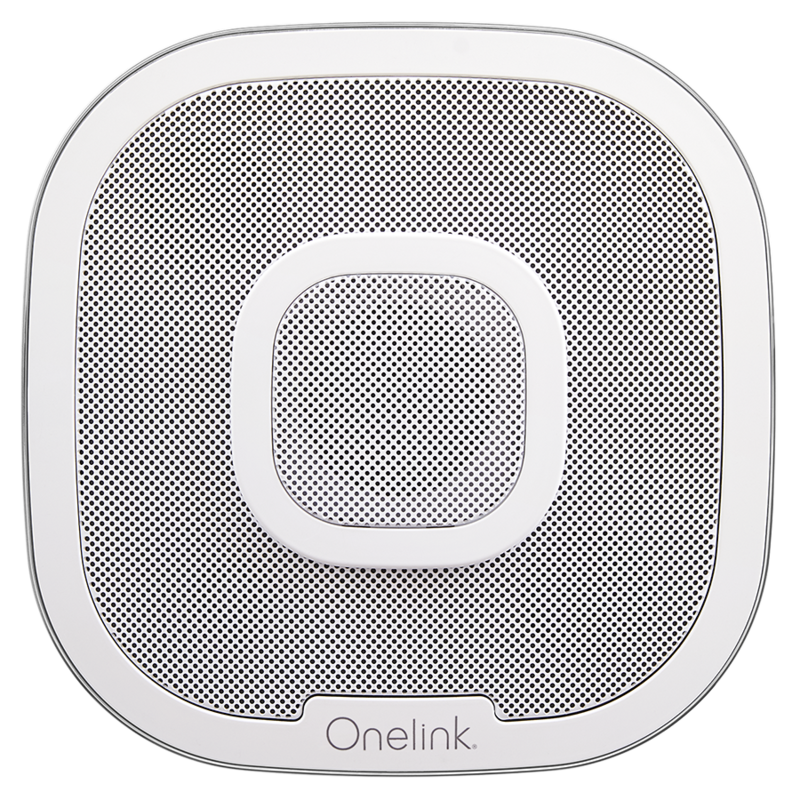 The wireless speaker system offers a frequency response of 50Hz to 20kHz with a maxed SPL of 93dB. Providing fully optimized acoustics, the system has a power output of 2 x 15W and 1 x 30W that promises balanced sound and heightened equalization and specialization, resulting in an unparalleled audio experience. 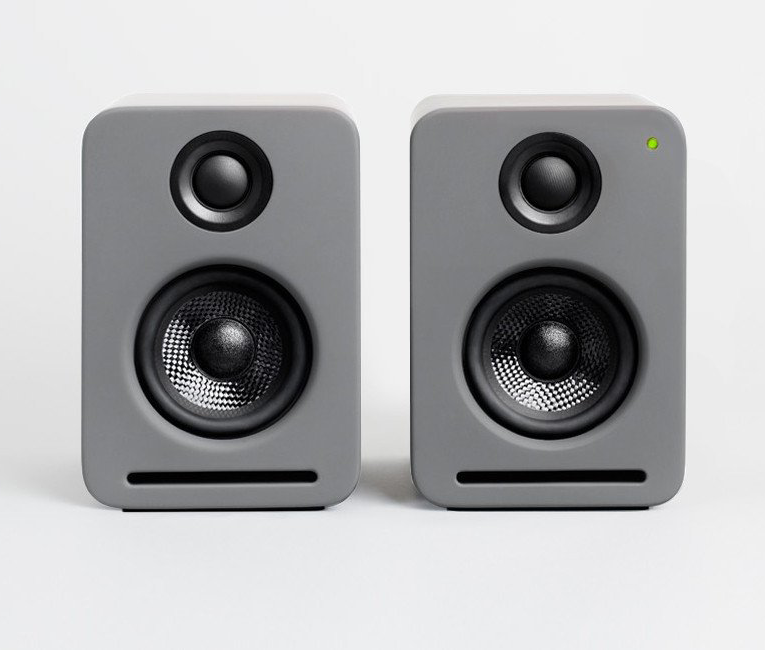 The six 1.5 inch transducers return powerful sound. 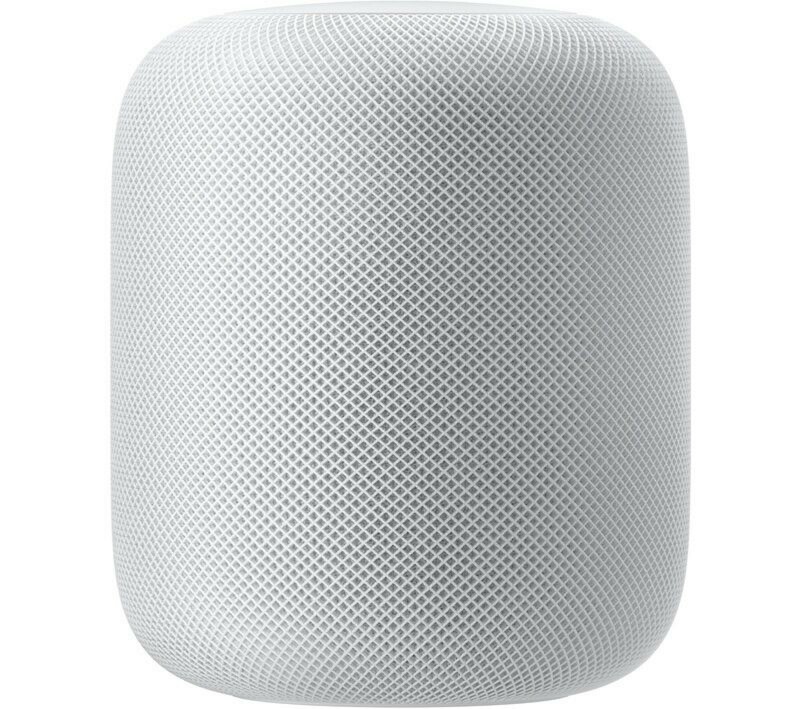 Working with the 4.5-inch subwoofer, get absolute clarity for any angle. 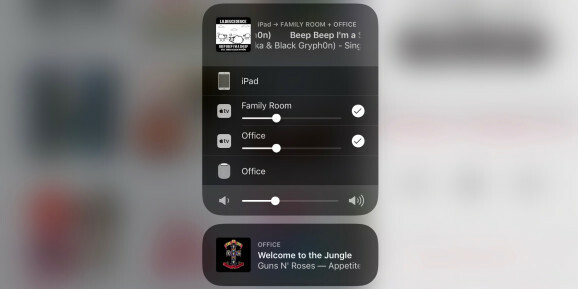 Built-in AirPlay and Bluetooth streams to devices wirelessly. The system is built to last and appeal with its metal housing, premium cloth grill, transparent enclosure and illuminating LED. With accompanying remote apps, the Aura provides complete control over the wireless ecosystem. You won’t find a better buy to match its audio power. The Harman Kardon Aura Wireless Airplay Speaker system delivers on all fronts.